Spend a day in the fresh, springtime forest and participate in Mother Nature’s treasure hunt. The group will encounter a variety of mushrooms and plants, all beautiful, unique - each with something to teach us about forest ecology. The goal of this forage is to locate and identify 2 prized edibles: the elusive morel and spring porcini. This workshop will cover the basics of mushroom identification, proper foraging technique, and how to prepare and preserve your mushrooms. 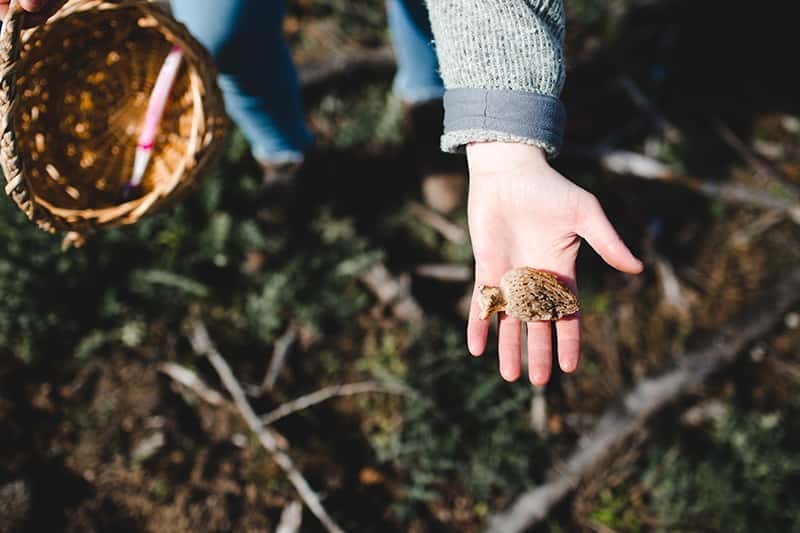 Though we can’t guarantee you’ll go home with a full basket, we can promise this workshop will give you a new appreciation for wild foraged foods! This is an off-site workshop, meeting near the town of Trout Lake, WA. This workshop is open to all adults 16yrs & over, who are prepared to hike all day (rain or shine) on uneven terrain, off-trail. This is not a suitable workshop for those with health conditions that may be triggered by hiking, carrying a backpack, or being outside for 5+ hours in variable weather conditions. Finding morels or other edible mushrooms is not guaranteed. A high level of education, however, is guaranteed! Please leave dogs at home.